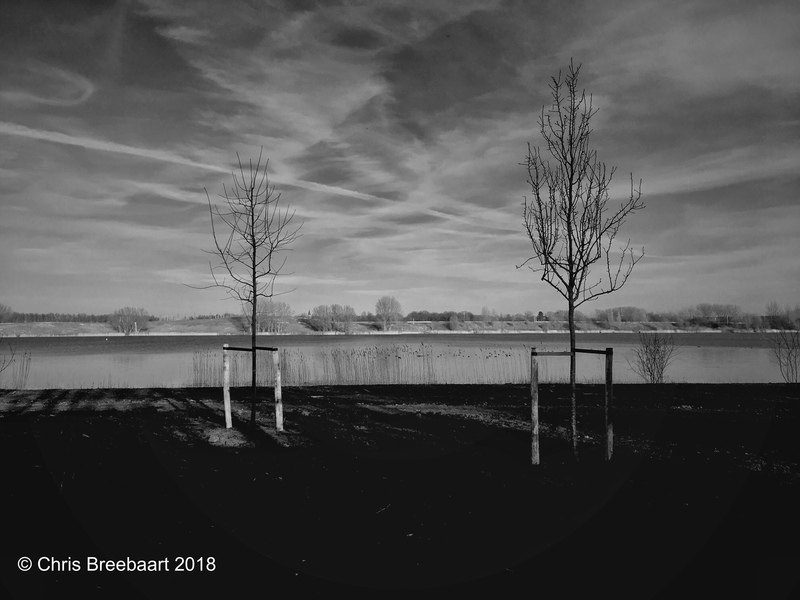 Sweet – Lake Trees | What's (in) the Picture? The weekly theme is ‘sweet’. As in taste or as in something nice you see.